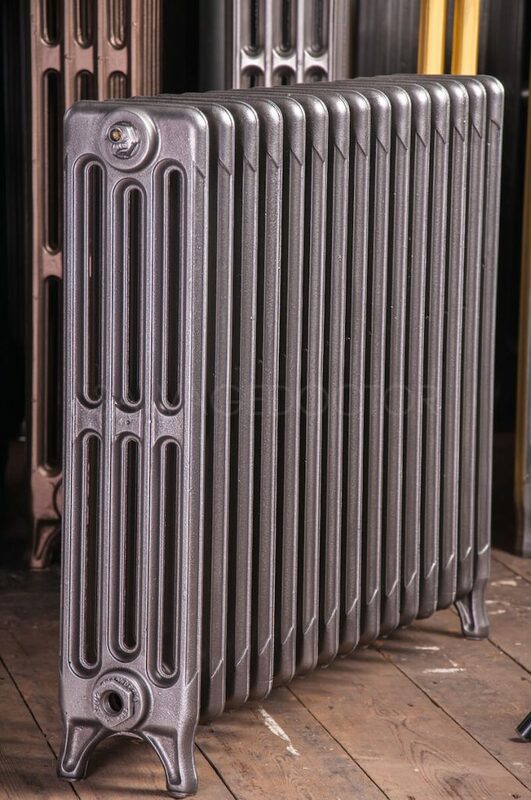 This style replaced the Princess and Duchess styles toward the end of the 1920’s. 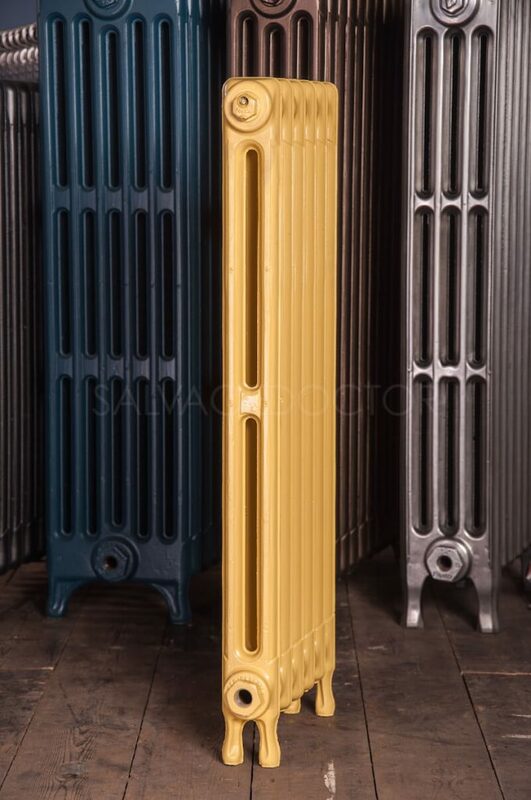 Subtle variations of the 3 most popular original producers can be found in the pictures below. 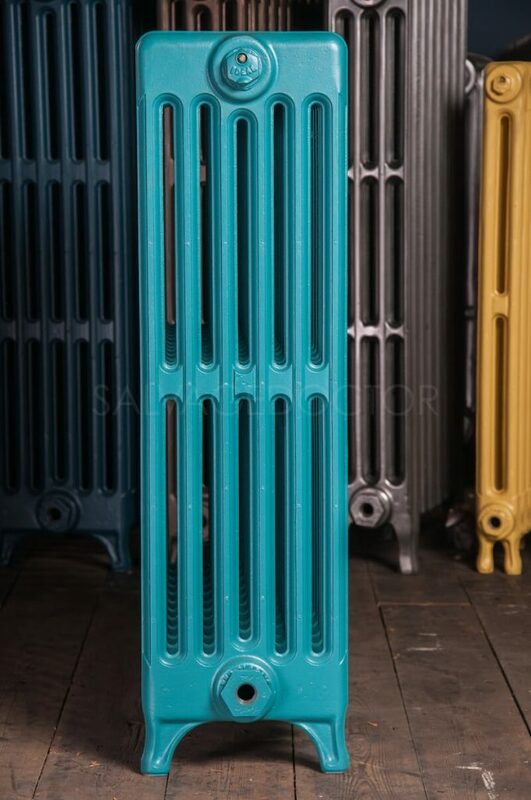 The 4 column style is 140mm deep. Heights 450mm, 610mm, 760mm and 925mm. 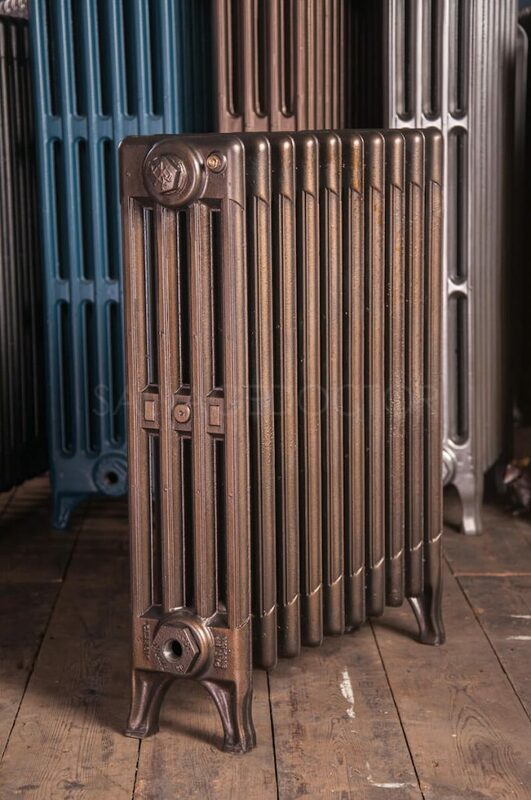 The 6 column style is 220mm deep. 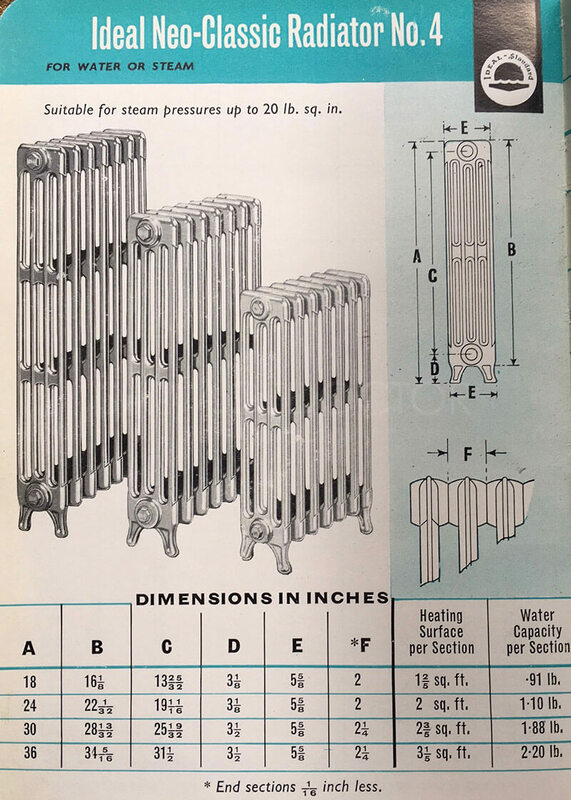 Heights 450mm, 610mm, 760mm and 925mm. 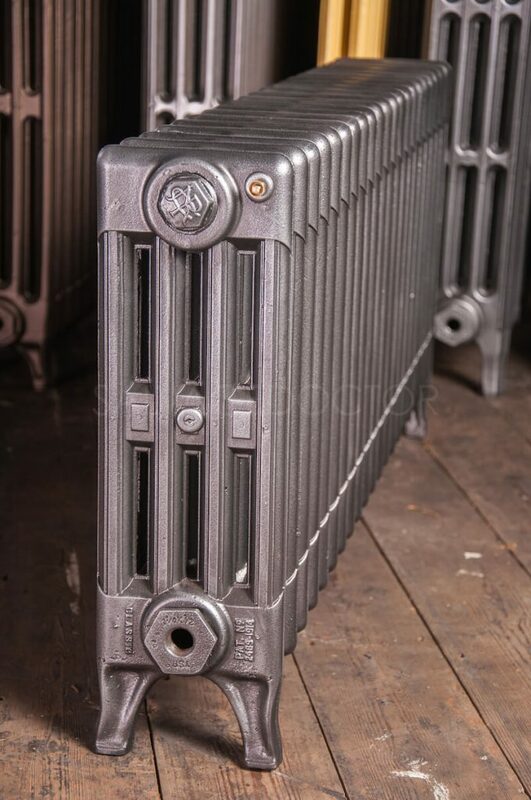 The 2 column style is 70mm deep. 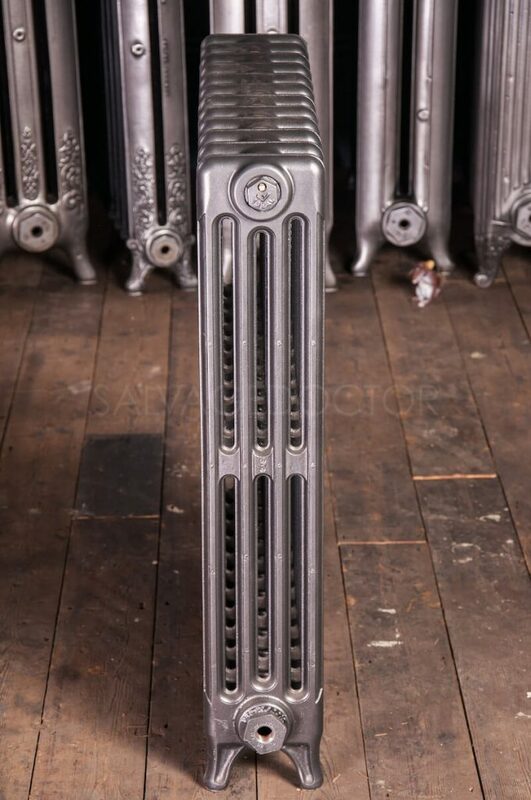 Heights 450mm, 610mm, 760mm. 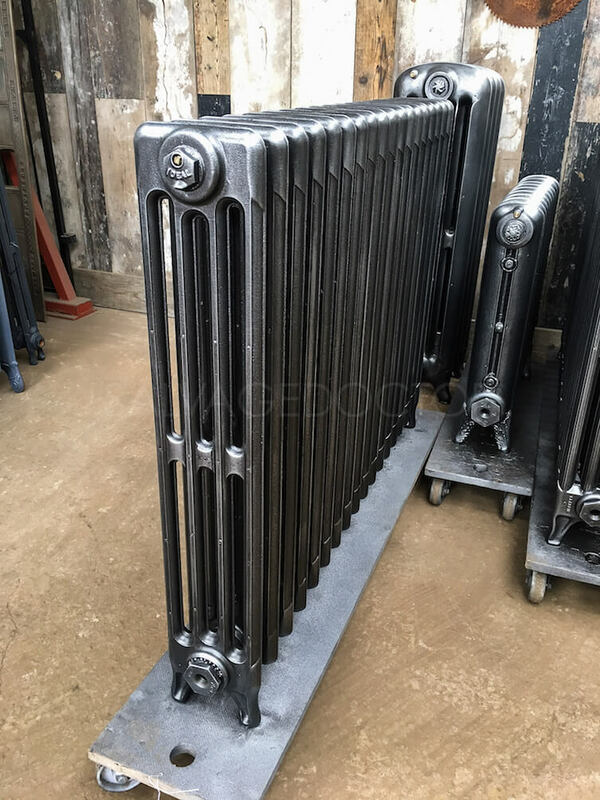 The 9 column style is 330mm deep and is 310mm high. 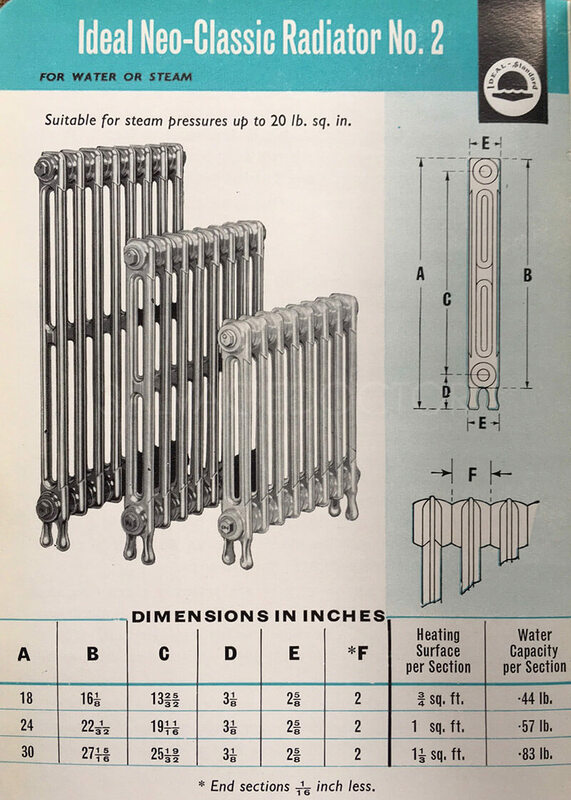 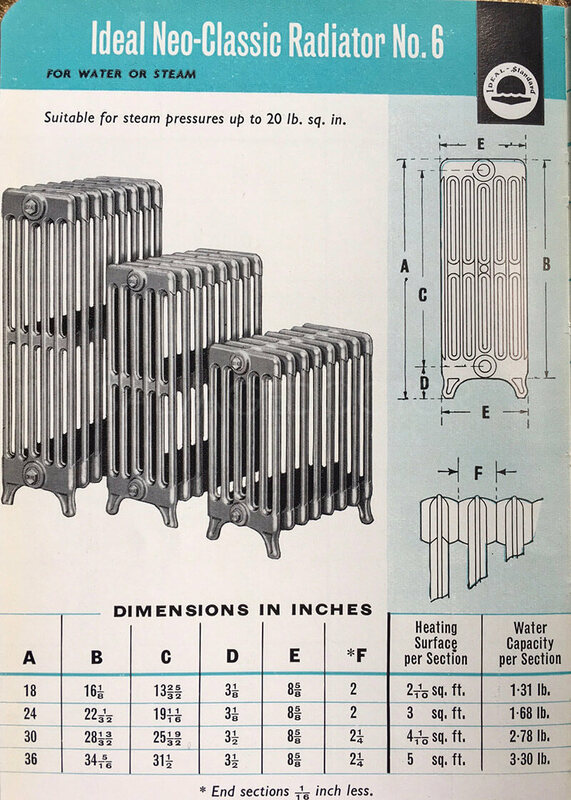 The 2 column and 9 column variations were not manufactured in this range. 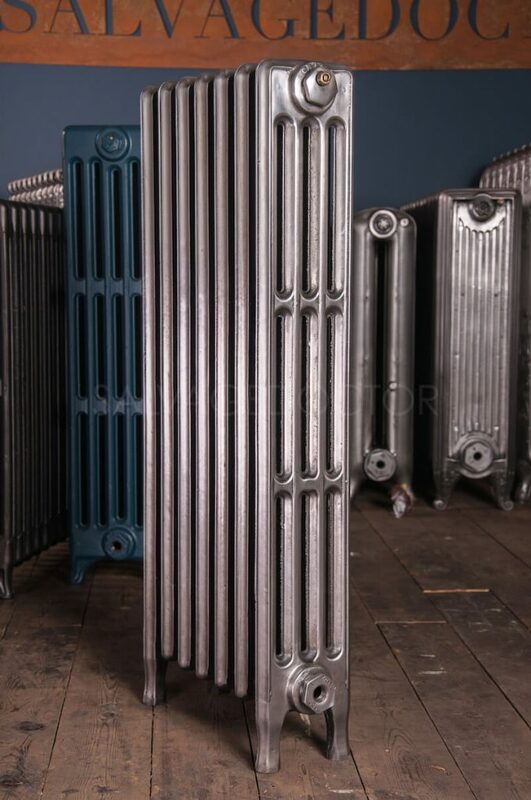 We can assemble and finish all radiators to suit your specific requirements. 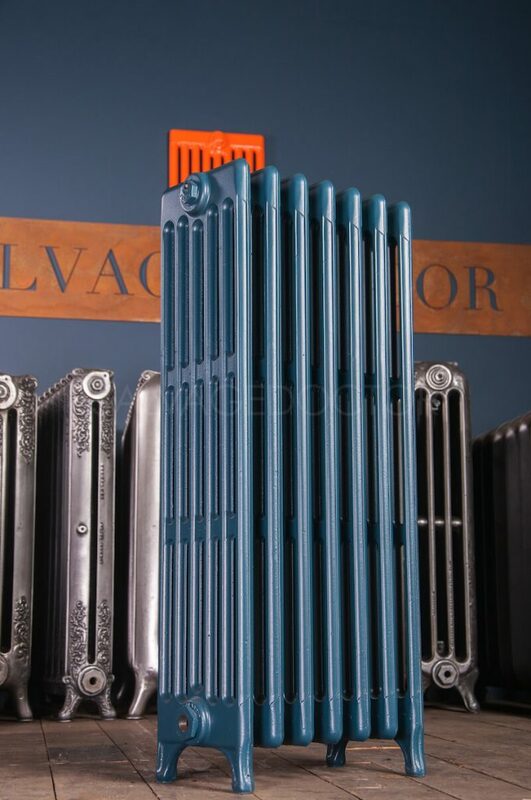 All our radiators come with a colour coded wall stay to suit a solid wall fixing and are configured to suit modern pipework. 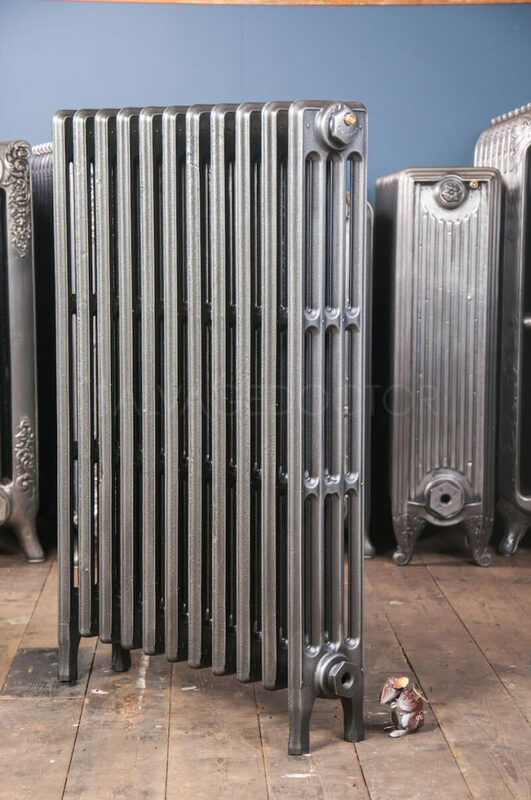 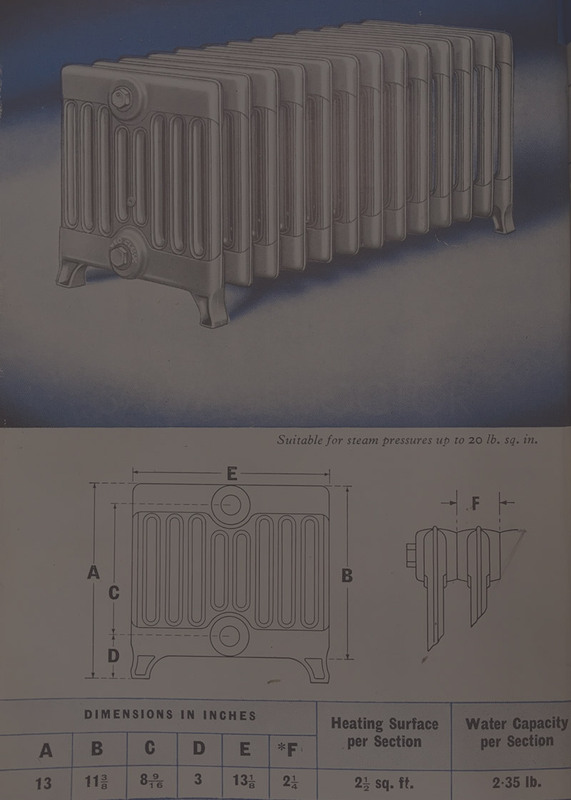 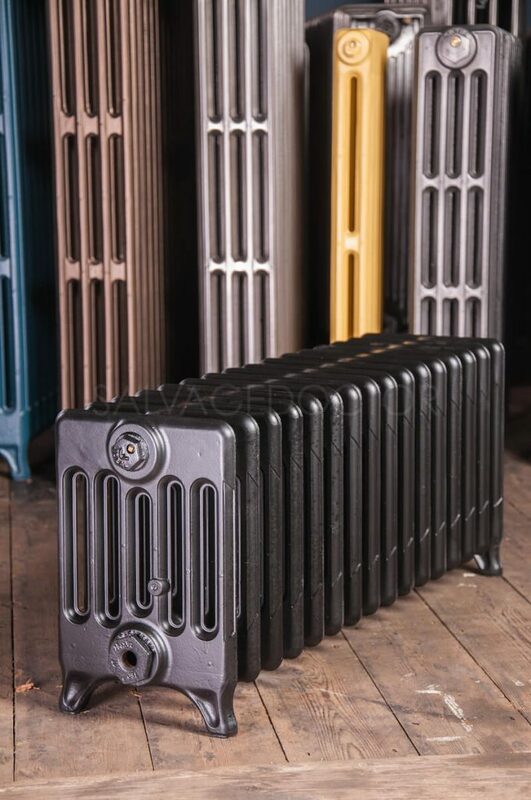 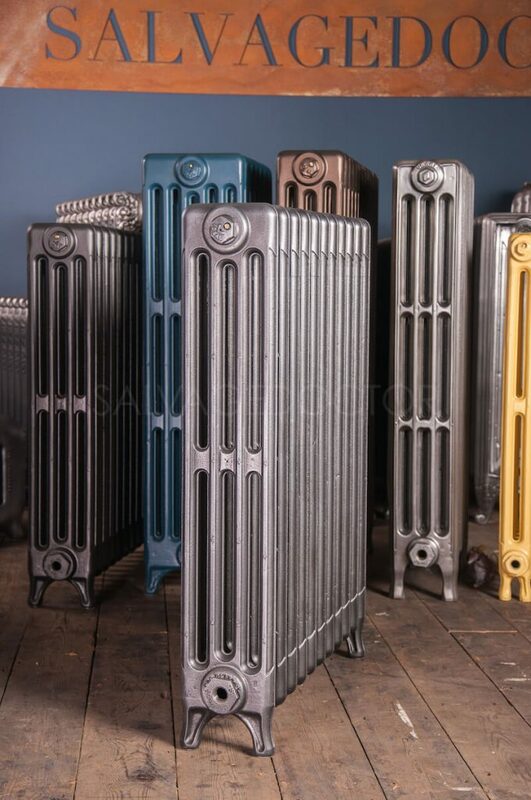 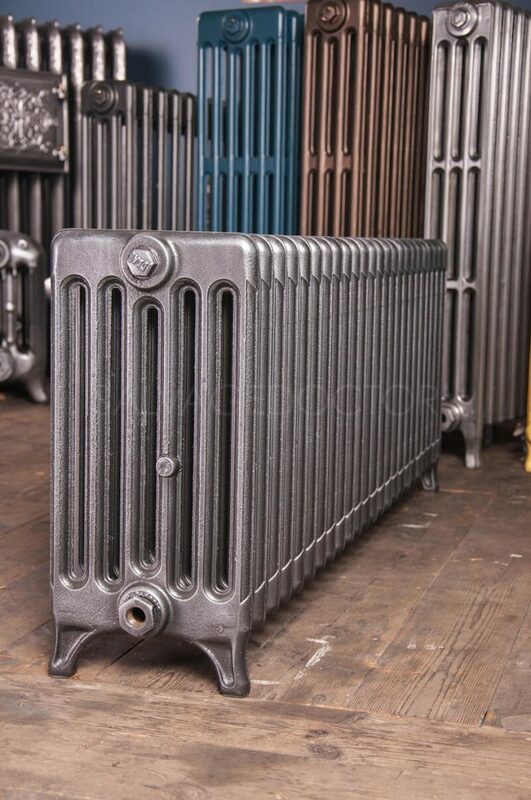 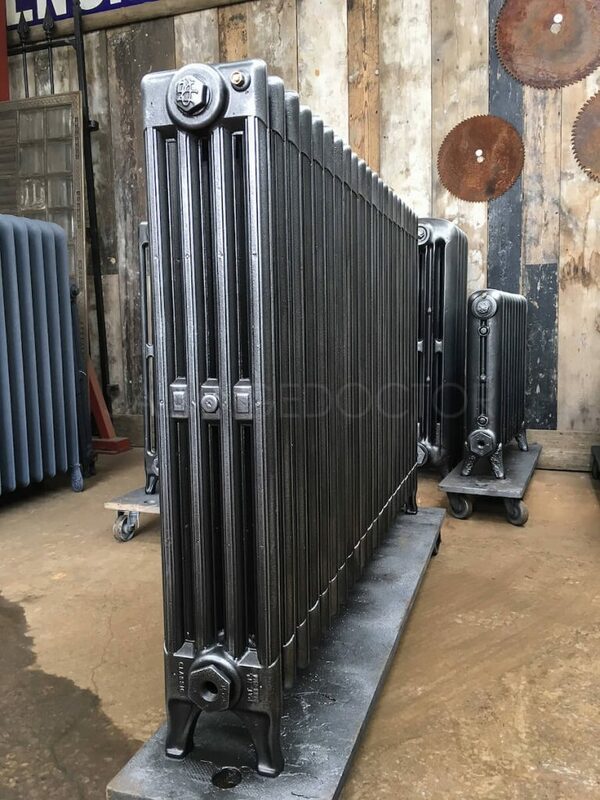 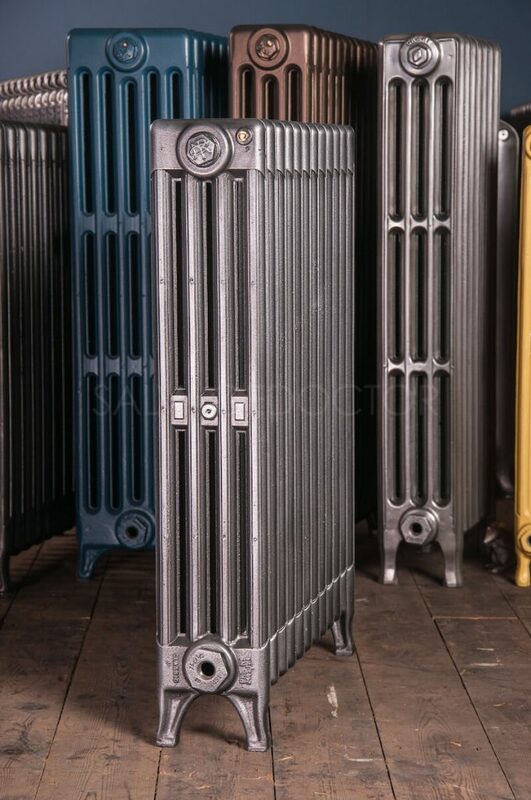 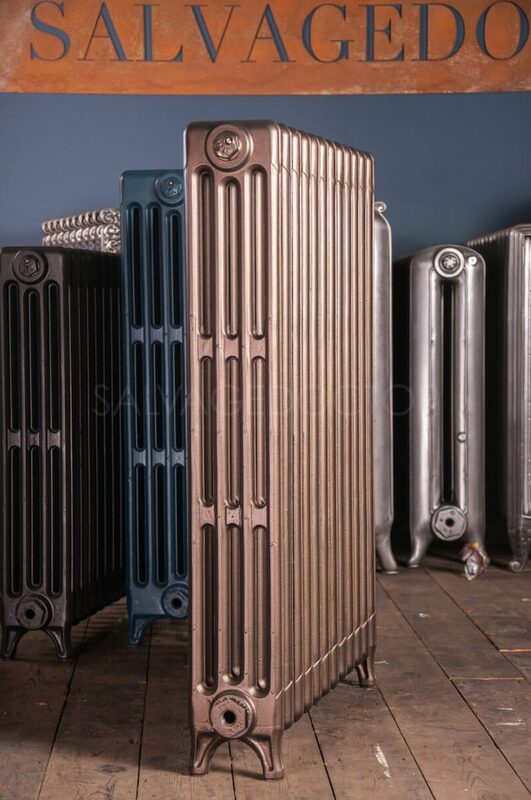 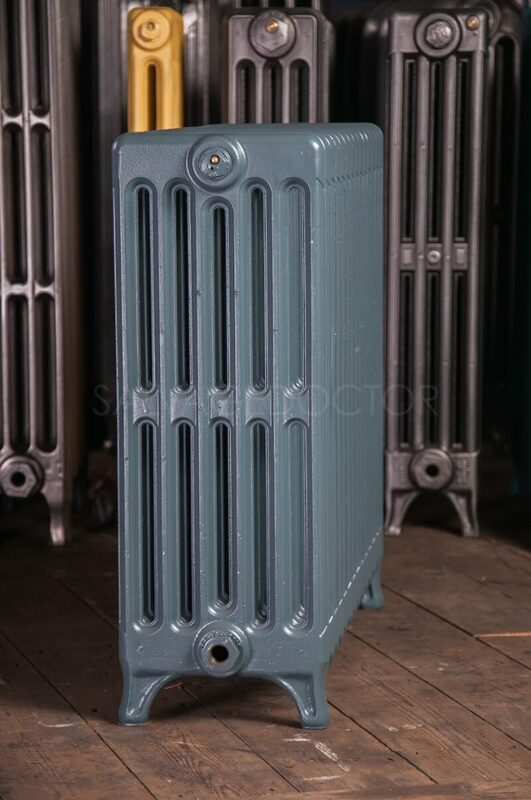 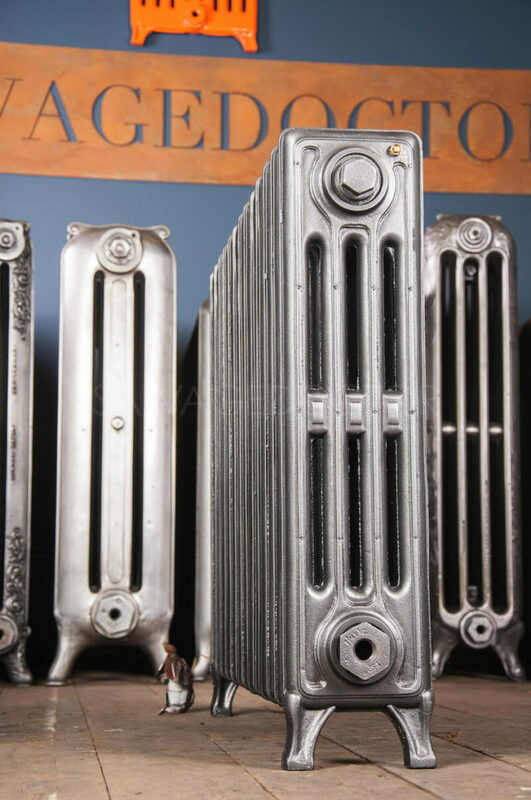 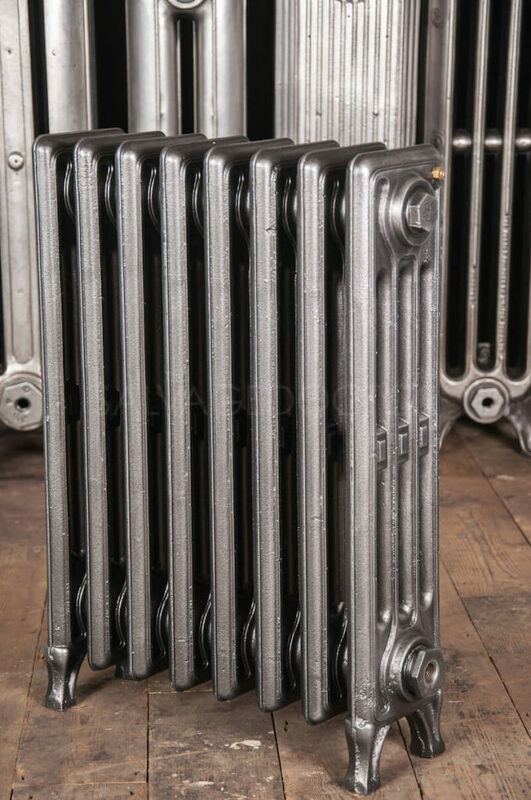 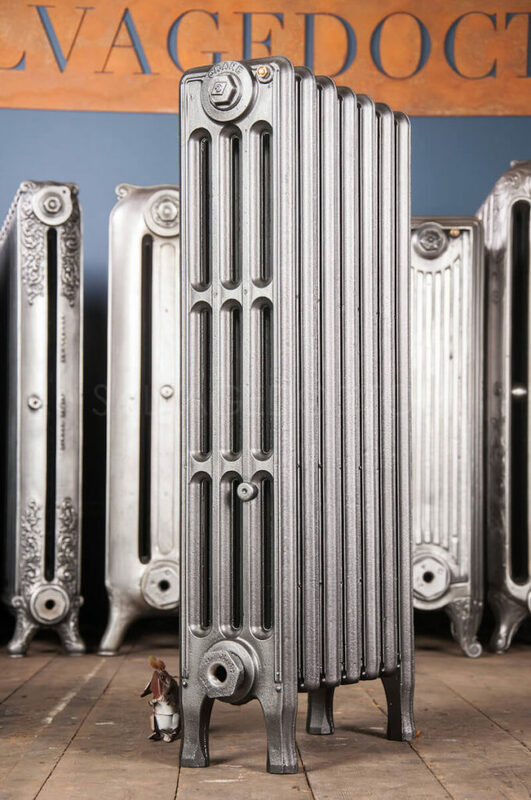 Please note that our all cast iron radiators are original. 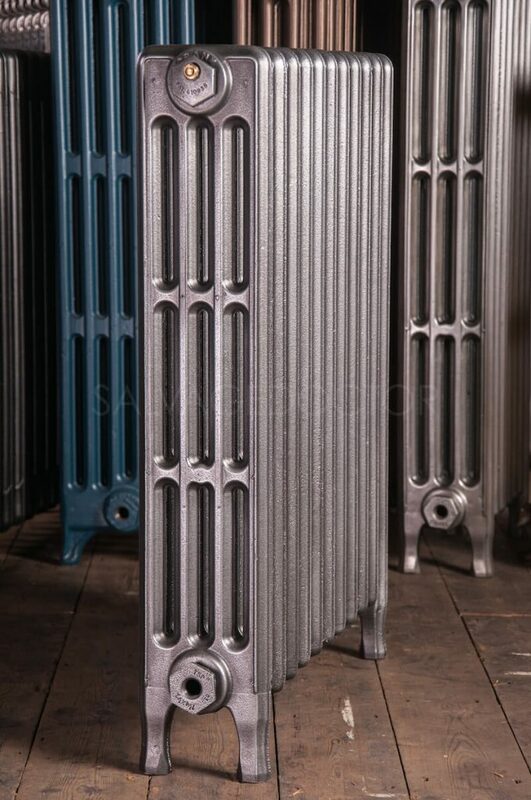 Availability is always subject to current stock levels.